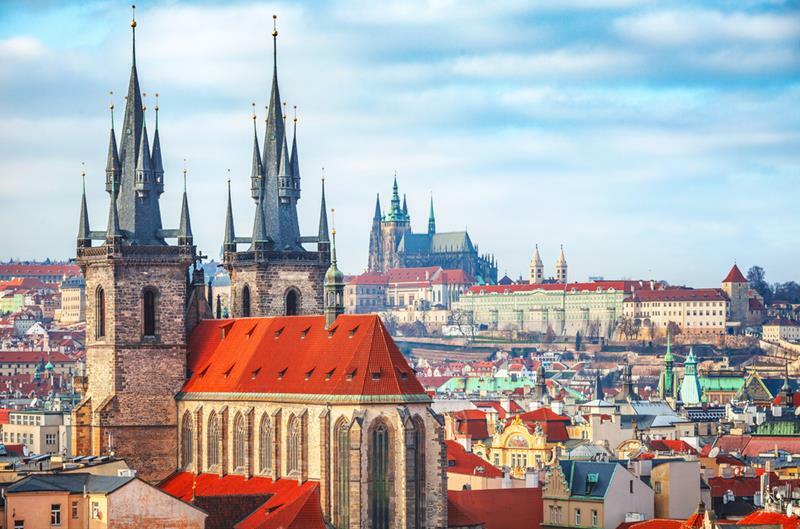 Are you going to spend just a few days in Prague and would like to see the best of this beautiful city? 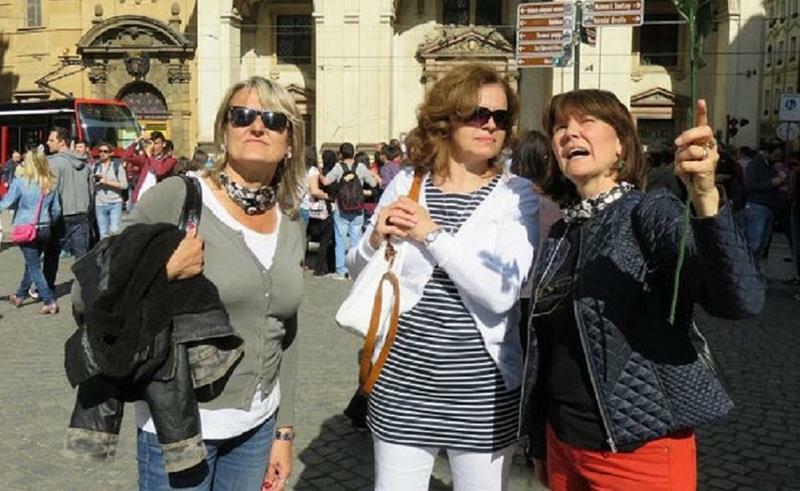 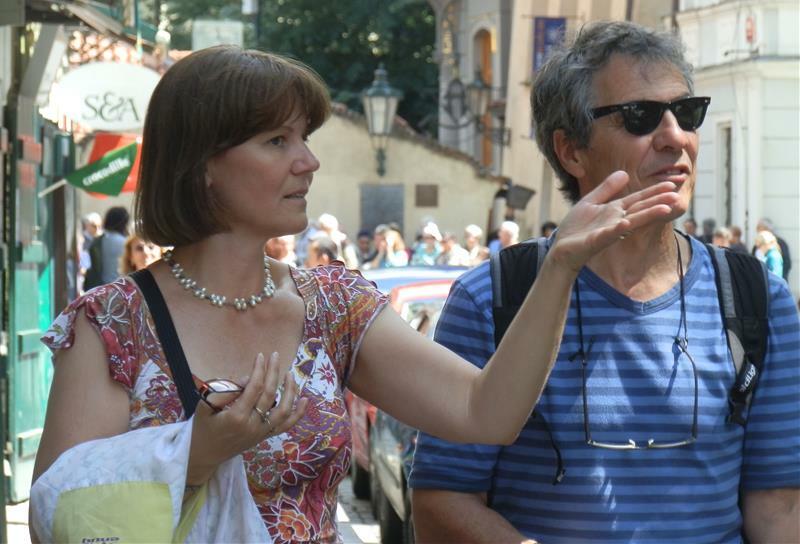 This tour covers most parts of the ‘Royal Route Walk’ (the very same route was taken by the Czech kings during their coronation procession) with the most astounding sights of Prague. 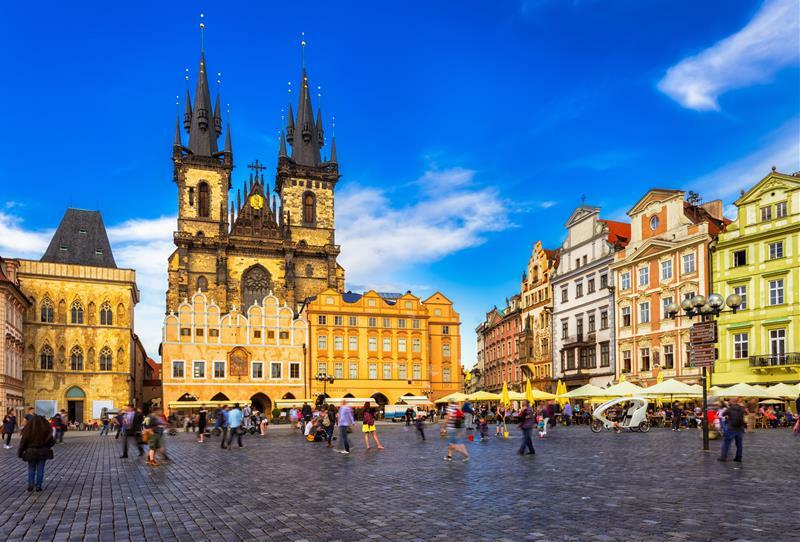 You will take a route starting in the Old Town. 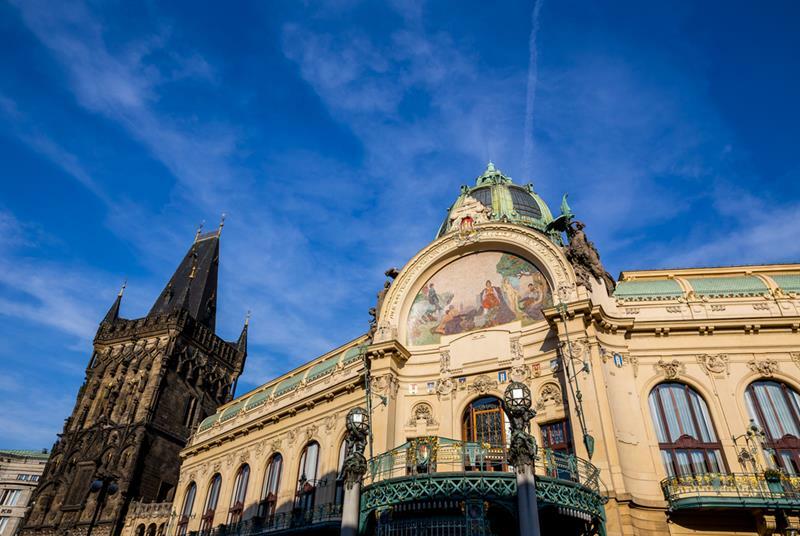 During your walk you will see the Municipal House, the Powder Tower, the Old Town Hall with the Astronomical Clock on the Old Town Square. 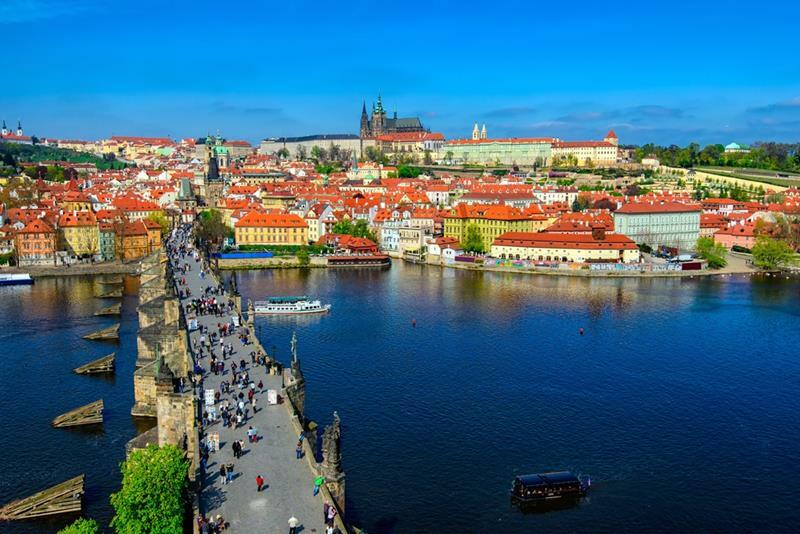 The tour finishes at the Charles Bridge where you can fully enjoy the views of the majestic Prague Castle standing quietly just above the bridge.